Currently, with the very competitive full-size truck market, most manufacturers are redesigning often to keep up with the latest trends. 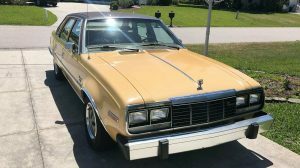 Chevrolet used the same body style for 15 years from 1973 to 1987. During this time, Ford took over as the top-selling truck and has remained so. It’s possible that with Ford making more frequent updates and Chevrolet sticking with an older design, it helped pull Ford into the lead. 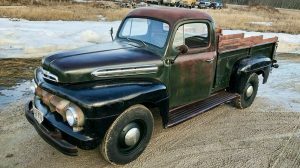 Yet, this generation of Chevrolet trucks is getting a lot of attention these days because the prices of the previous generation have gone through the roof. 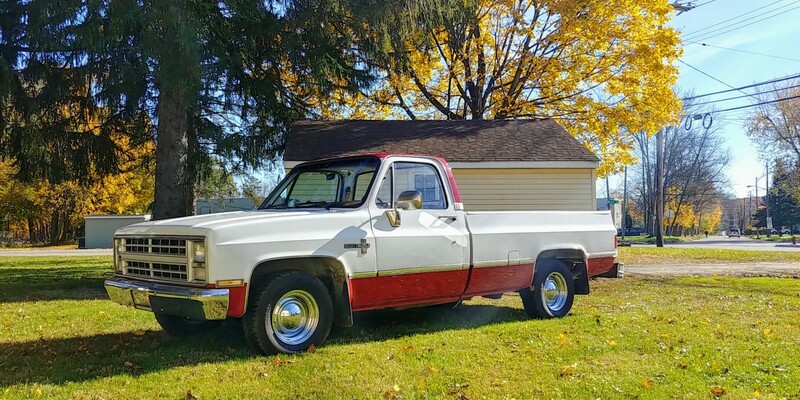 Here is a 1984 Chevrolet C10 Silverado short bed pickup for sale here on eBay in Elkin, North Carolina. 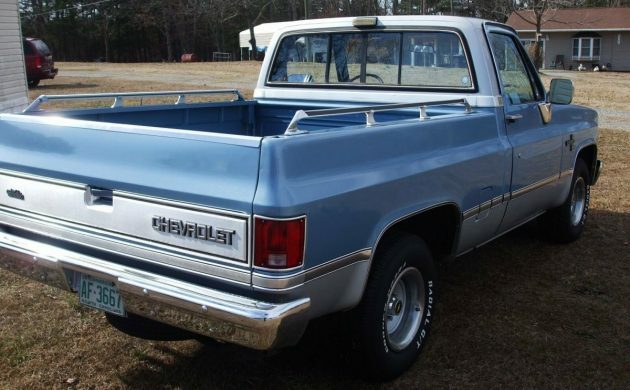 This nice pickup was once solid blue but was repainted due to some fading. There is not a spot of rust or any damage anywhere on the truck. This truck features big chrome mirrors and pickup box chrome side railings. This is a fully loaded pickup that also features rally wheels and sliding rear window. The bed itself is in great condition with no rust. This truck was bought new at Hancock Chevrolet in Charlotte, NC. 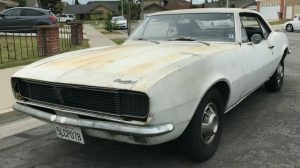 The seller bought it from the original owner. 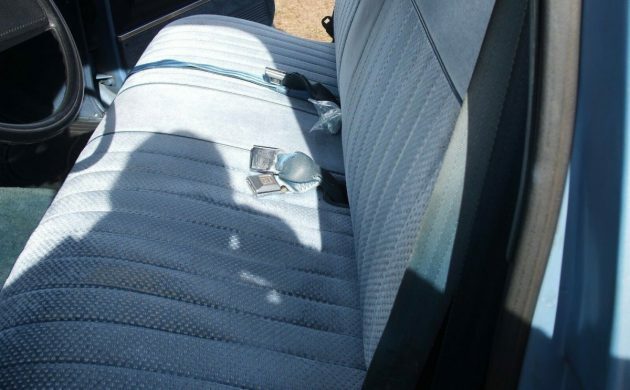 Inside we can see that the seats remain in almost perfect condition. The air conditioning works and blows cold air. This truck features power windows, power door locks, tilt steering wheel, and cruise control. Everything works except for the clock. The top of the instrument panel is in very good condition with no cracks. 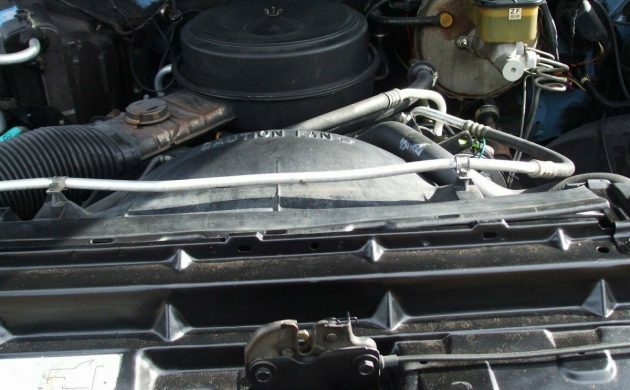 The engine is a 5.0 liter (305 cubic inch) V-8 and is mated with automatic transmission. The truck has only been driven 43,810 miles. The C10 Silverado also has dual gas tanks and both work. As I write this, bidding is nearly up to the Buy it Now Price of $11,500. 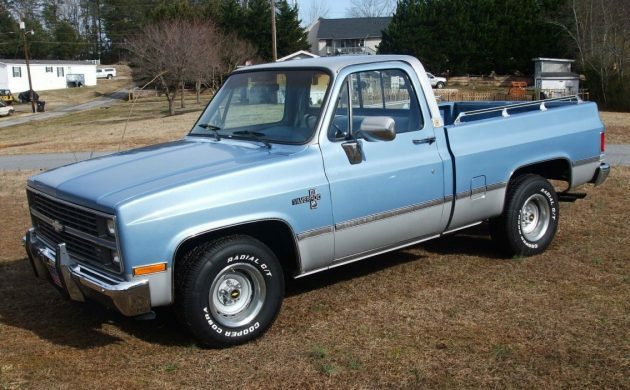 So if you’re interested in a nice eighties Chevrolet pickup truck, this may be the one for you. What’s not to like here? Sparkling paint, short bed, clean interior, loaded and low miles. I see this one going for good money, probably higher than the “Buy-It-Now” price. I’m partial to blue, it looks very good on this beauty. Whoever has the winning bid on this Silverado will own a real gem. 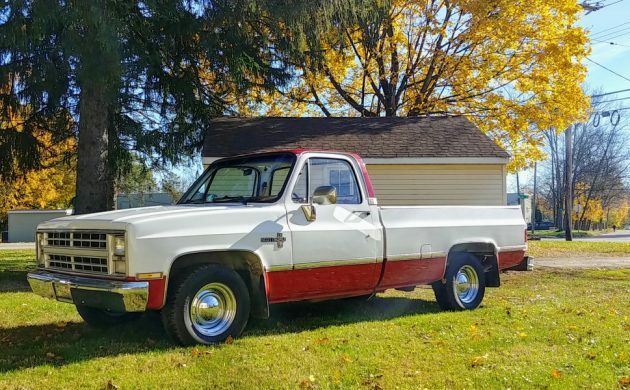 Should I bought this truck it wouldn’t take long before I’d back-date it to the pre81 round headlight treatment, IMO the rectangular lamps clutter this great 70s design.Such a conversion involves quite a pile of parts though. A 15 years production run tells GM obviously did something right designing this model,those of us into Subs and K5’s got another 4 years.Having worked on,driven and owned a couple of this gen,plus other relatives had theirs, I’d claim the rounding line must be GM’s most brilliant truck ever – brilliant as in KISS principles! They’re easy and fun to work on,parts are found everywhere and are cheap. I just sold an 85 C10, with a manual, but not a short box last month. It actually took me about 3 months to sell it. 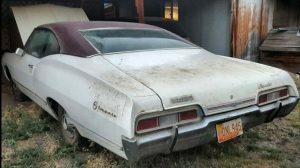 I started at $8500 and ended up selling it on Ebay for $5,000. It’s the only truck I ever lost money on, ever. So I am surprised to see this one at $11,000 with the reserve not met. Sure it’s a short bed, but other than that I think my truck was nicer with new paint, new interior, same engine, plus a manual trans. Timing may be everything. People prefer short beds, also this truck is loaded up and yours appeared to be a stripped down model. Also if that one is original paint besides the silver it seems according to the slid stating solid paint. Granted I get this one is a short bed and mine is a standard bed, but IDK if that’s worth 3x the price? Mine was loaded other than a factory clock. Also, my truck had 34k miles, and a manual (which people prefer over the automatic in my experience, especially with trucks). I’ve sold a lot of trucks over the last 4-5 years and done very well with them but this one left me scratching my head. Oh well, good luck to the Ebayer on his listing!